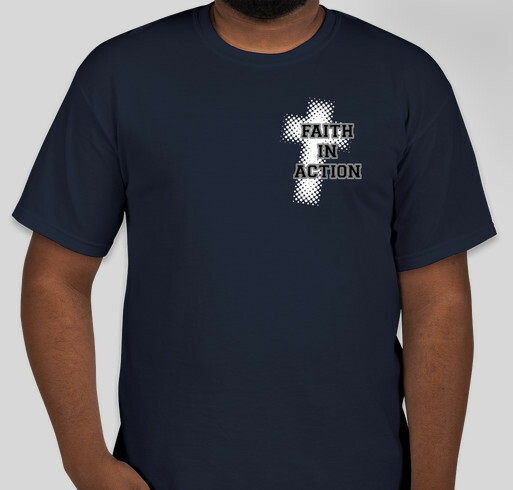 Purchase this Unisex T-shirt and help us to reach our Community for Christ. All funds raised will be paid directly to Golden Valley Baptist Church for Womens ministry expendetures. We help women build friendships, encourage women in spiritual growth, and reach out to the people in our community with the love of Jesus. This fundraiser will help to grow our ministry. This is my old church, and they can certainly use the support for the women's and children's ministry. Share Why You Support "Faith in Action Womens Ministry"